Hokkaido, the northernmost island in Japan, has been struck with a powerful 6.7 magnitude earthquake that has resulted in landslides that have destroyed houses. 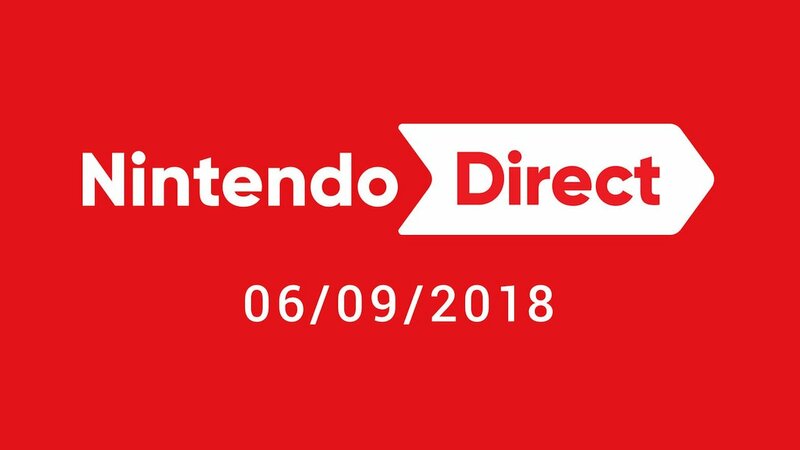 With that, as well as the destruction that Typhoon Jebi has caused this week, Nintendo has made the decision to delay the Nintendo Direct that was scheduled to broadcast later today. BBC News reports that at least eight people have been killed and 40 are missing, and that power has been cut to around three million homes after a thermal power plant suffered damage. There have been warnings that an aftershock can occur within the next three days.